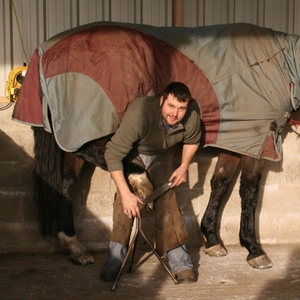 We aim to provide a safe and happy stable environment for both you and your horse; our goal is to create a friendly atmosphere whilst maintaining high standards of professionalism and care. Our working team is headed by ourselves (who live on site). Managers and staff are qualified level 2, 3 and all BHS stages, we also employ a BHSII for lessons (flatwork and jumping); we also hold regular jumping and dressage clinics and small friendly shows and competitions. Students undertaking equestrian/agricultural studies form part of our working team. We operate a flexible care planning system for each horse, giving you peace of mind that you horse is receiving the best care possible. There is stabling for horses in two American style barns. 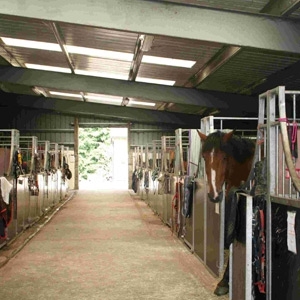 Each stable boasts its own lockable tack room, automatic water feeder and rubber matting and there are 100 acres of excellent grazing. 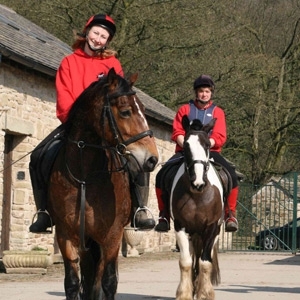 We cater for horses and ponies on a Full livery basis and can provide extras on request (see price list for details). We have a full sized, all weather floodlit manege, with dressage mirrors (sand/combie-ride/ rubber chip surface) which is available to rent for visiting horses, alongside a five station horse walker, locked rug room, hot horse shower and dedicated farrier/clipping area, and solarium. 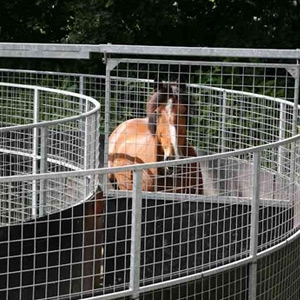 We also have a purpose-built sick paddock with post and rails, ideal for horses who have been on box-rest or recovering from injury. 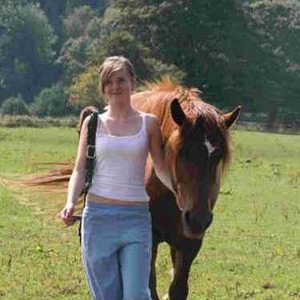 In addition to full livery packages we also offer holiday & schooling livery. Prices start from £140 pw. Please ring or email for further details. Magpie Cottages are our luxury self catering cottages with SPA facilities (hot tub, infra-red sauna, aroma-steam room). Perfect for short breaks or those wanting to enjoy the tranquil riverside setting. Please visit our website at www.magpiecottages.co.uk We also offer a 20% reduction on accommodation for customers and their friends and family. Guests booking at Magpie Cottages & Spa may now bring their horses on holiday with them with our BHS “Horses Welcome” Scheme. 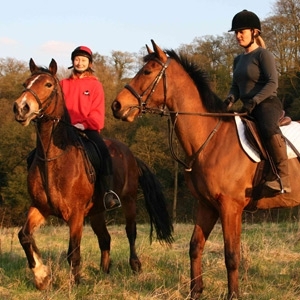 Adults and children may also learn to ride, experience looking after the horse, or for the more experienced, enjoy a hack in the local countryside.